Apartment for sale in condominium, 2 bedrooms, 2 bathrooms, kitchen, living room, laundry room and balcony. Excellent location, in the heart of Playa del Carmen. 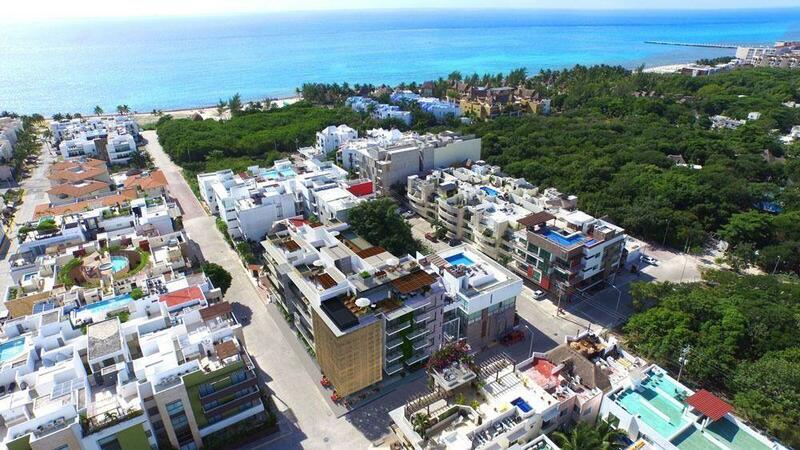 Just four blocks from the famous Fifth Avenue and five of the beautiful Caribbean beaches, you will find all services within walking distance, such as shopping malls, beach clubs, hospitals, the pier to Cozumel and public transport to the most destinations Visited from the Riviera Maya.